Cooking is a great way to teach math and science concepts such as measurement, chemistry, nutrition, and the properties of matter. 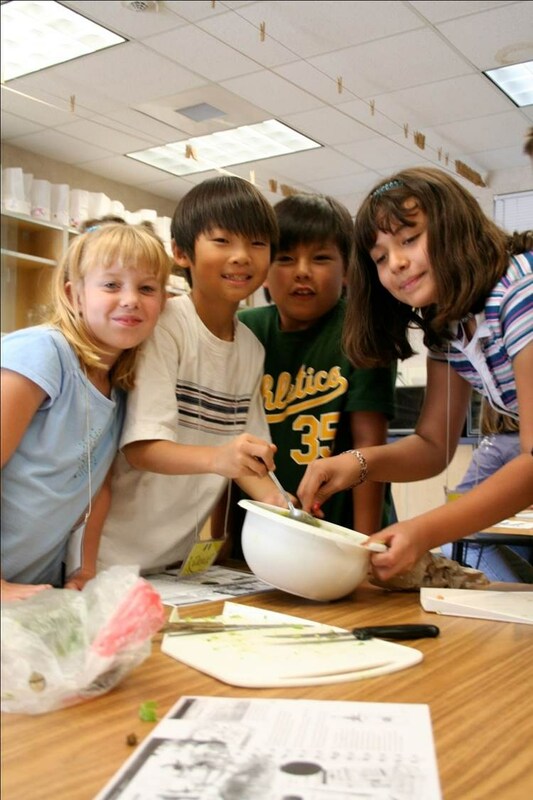 Many K-3 students participate in regular cooking lessons provided by teachers and dedicated volunteers. 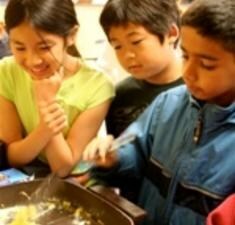 Along the way, they have the opportunity to learn about healthy eating habits, try foods from many different cultures and learn cooking skills and vocabulary.